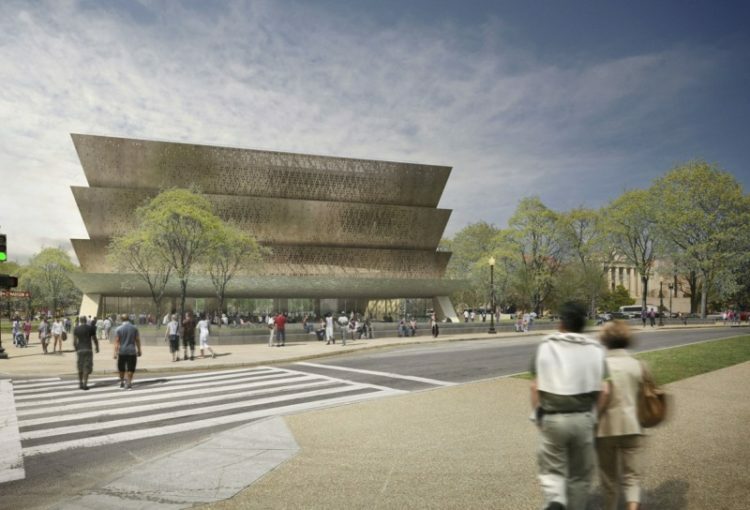 As we gear up to David Adjaye’s 50th birthday, and the opening of the New African American History Museum on September 24, 2016, here’s the first in a series of reflections on the architect and his work. 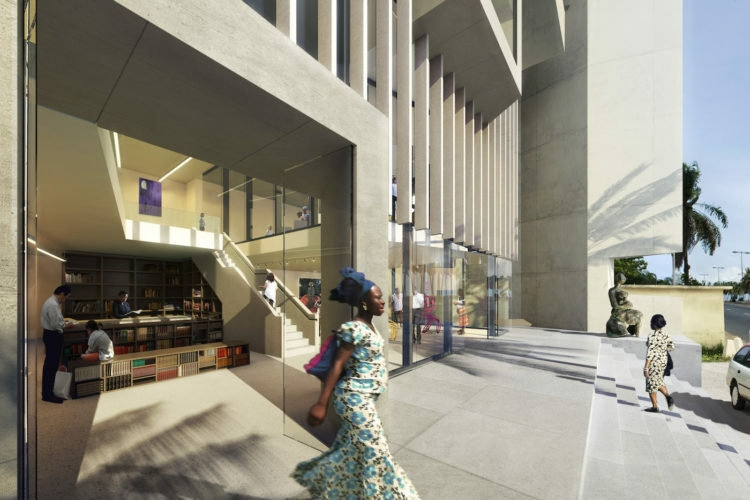 British-Ghanaian architect David Adjaye does not use his blackness or Africanity as an excuse. He does not design for black people nor for Africans: he creates for everyone but remains aware that not all designs are useful to everybody. This is probably his best skill: to be able to adapt his creative thinking to any circumstances and come up with the right answers. In the 22 years of his career, his portfolio includes publications, civic buildings, retail and commercial projects, residential projects, research, exhibitions and design projects. He’s designed homes for the late designer Alexander McQueen and has received countless awards. It is evident to me that David Adjaye is a god. David Adjaye was born in 1966 in Dar es Salaam, Tanzania, to a Ghanaian diplomat and spent his early years in Ghana, Egypt, Libya, Saudi Arabia and Lebanon until the family moved to London where he completed a foundation degree in art and design. He graduated with a BA in architecture from South Bank Polytechnic in 1990, and won a RIBA Bronze Medal for Part 1 students right before completing his MA at the Royal College of Art, which included a year working in Tokyo. 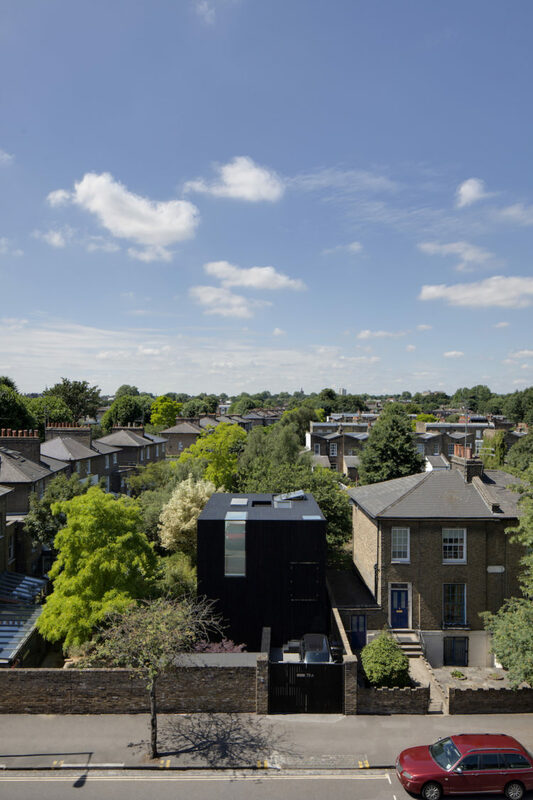 The studio Adjaye & Associates was born in London in 2000 after working with a couple of studios and being associated with William Russell for six years. 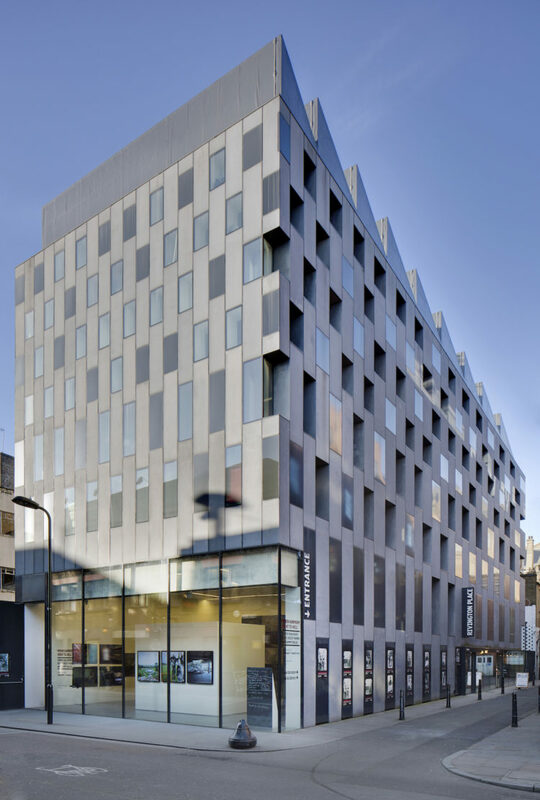 The city of London is home to most of the existing projects by Adjaye. Projects in London include The Rivington Place, The Social, Fog House (for sale) and the enigmatic Dirty House, just to name a few. In 2005, he won an international contest for the Museum of Contemporary Art in Denver, his first American project. Then the Nobel Peace Center in Oslo followed, then the Business School in Moscow… In 2009, he won again. This time the contest for the National Museum of African American History and Culture, part of the Smithsonian in Washington, D.C., will be his biggest project so far. His most notorious project in Africa at the moment is not actually a building or a designed object: it is a research project. In 2000, David became obsessed with cataloguing ‘The Continent’. The research was planned for six months but lasted 11 years and resulted in the publication of African Metropolitan Architecture. Not only do I love the aesthetics of everything that bears the Adjaye signature but the way he effortlessly exports an intrinsic African-something in a way that is neither arrogant nor exaggerated. The world is used to placing Africans or those of African descent in certain roles. And while it is really OK that our race is usually associated with musical or physical abilities, architects and generally creatives of African origin are key actors who reveal another kind of talent that has always existed in Africa since the beginning of time, but sadly, has not been documented. David Adjaye is a reference to reality. He is so like me and so like many people I know… he is a clear example of the ‘do your thing but keep it excellent’ lifestyle.